This limited edition collaboration between Melissa and FILA is easily one of the most anticipated collabs that dropped this year. Melissa, known for its ultra-girly footwear, gives its signature styles a break to make way for street and contemporary offerings. 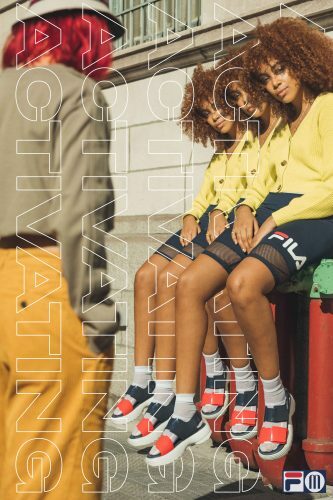 Serving fun and fresh options with sportswear giant FILA, the collection features sneakers, slides and sandals, and bumbags you’ll likely want to get your hands (cause, uh, we did 🙋). 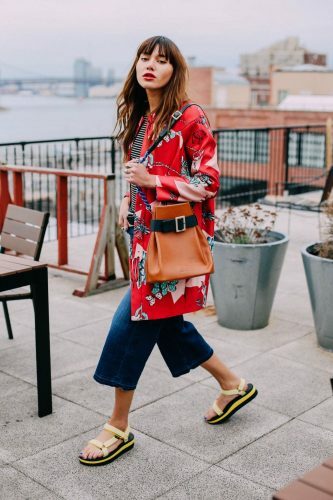 Ease your way into the trend and pair it with a dress or cropped pant that falls just above your ankles to balance out the chunkiness. 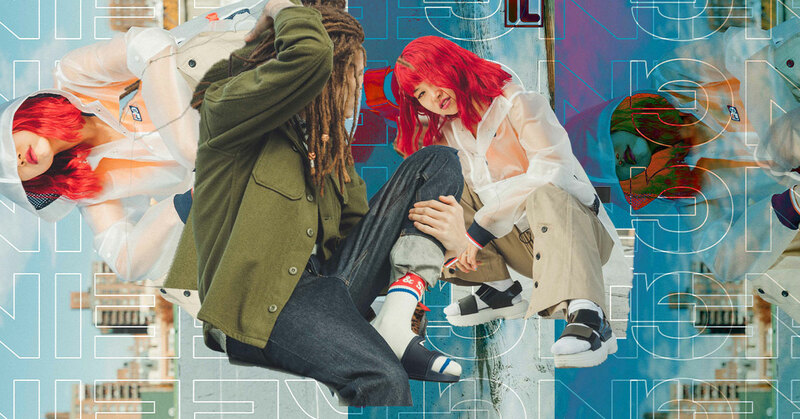 Or, in the spirit of the 90s and all that’s current, why not slide into your flatforms with some socks on 👇? Ready to shop the collection yet? Melissa + FILA limited edition pieces are available in select Melissa and Fila stores, and via www.melissaphilippines.com.